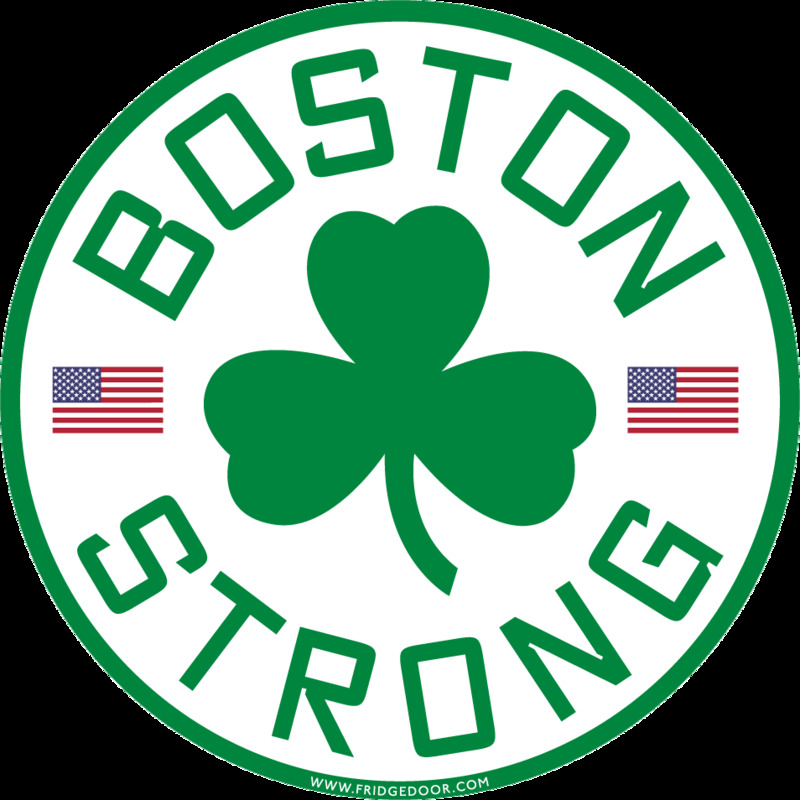 Show your support for the Boston sports community, and your Irish roots, with this Boston 617 Strong car magnet from Fridgedoor. This 5" diameter car magnet mimics the looks of a basketball jersey. It's designed for interior or exterior use and features a full magnetic back.